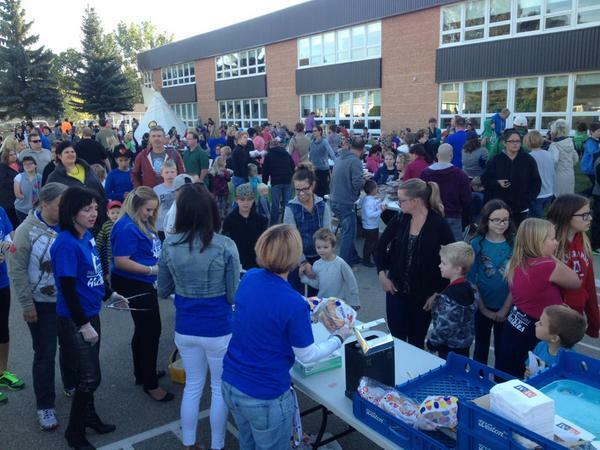 September 9th was indeed a busy day at Palliser Heights School! In addition to the Tipi Raising and Round Dance, our school community was treated to a welcome back barbecue. The evening provided wonderful opportunities to both catch-up and meet for the first time. Many students and families also enjoyed the ‘Punt, Pass, Kick’ competition held on the playground. 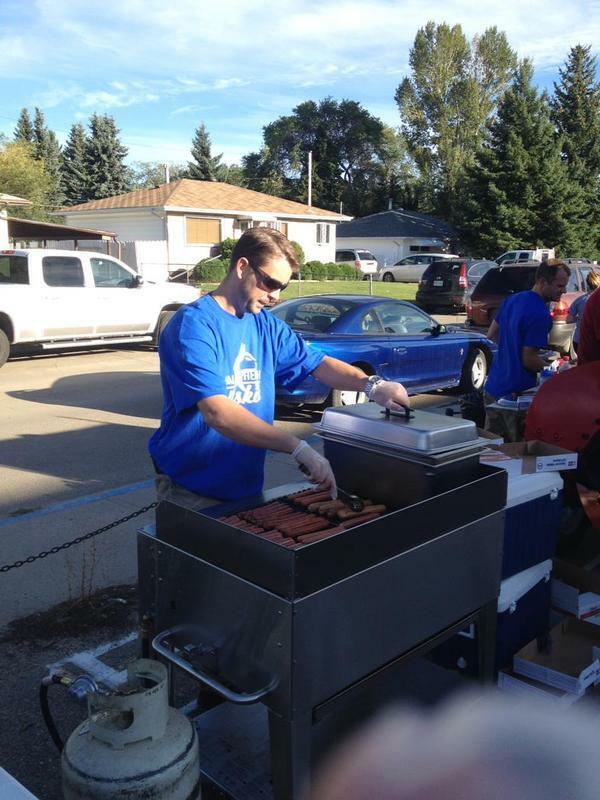 It is rumored that our talented grilling and serving staff knocked out over a thousand hot-dogs! Thanks for a great turnout!